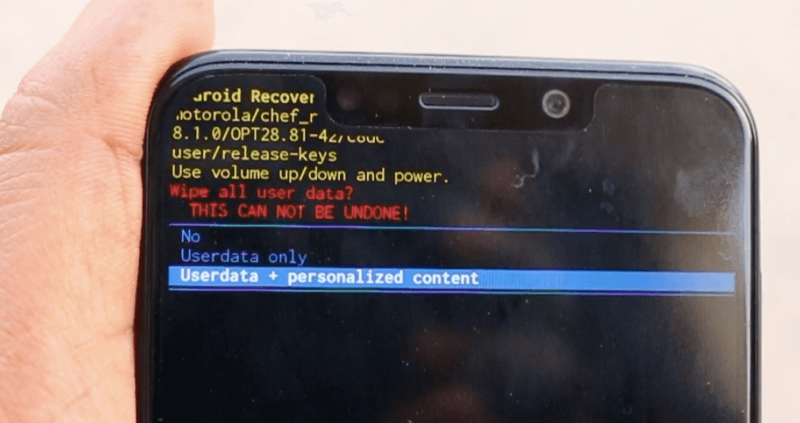 In this guide, you’ll see How to remove Pin/Pattern/Finger Print Lock on Motorola One Power without loosing any Data. 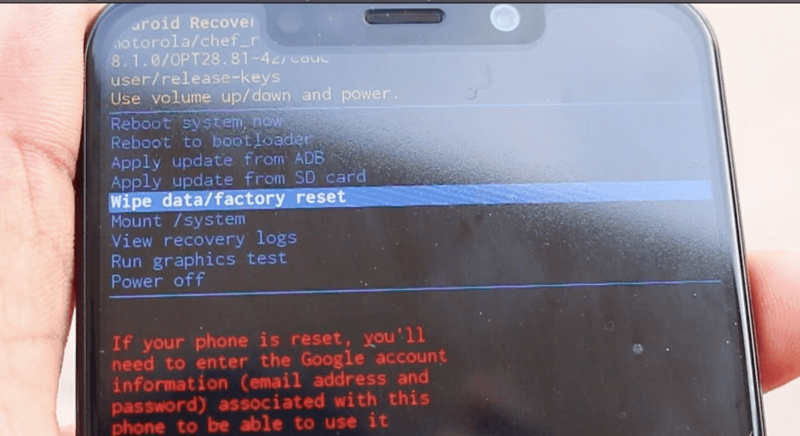 Here, you’ll find all informations on How to factory reset your moto one phone or How to remove Pin lock in easy to follow steps. Motorola One Power Pattern Lost or Pin lost solution is here for those who’ve asked us through contact us page and on comment section of other posts. 6. 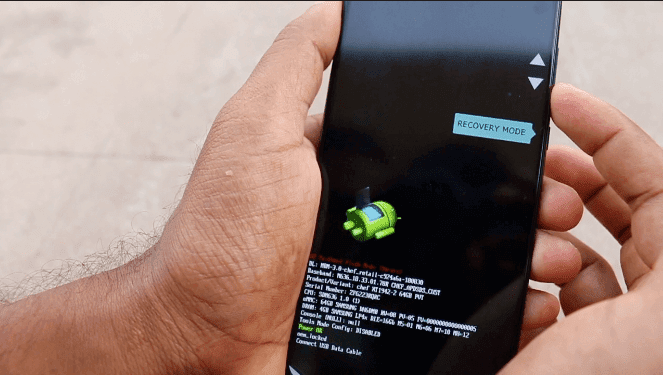 The progress will be shown on the bottom of the phone screen, within few minutes ( max 2min ) to complete the reset process. 7. Once the Wiping Data & Formatting process completes, you’ll see the following options on the top , select ” Reboot System Now” , using Power button. 8. 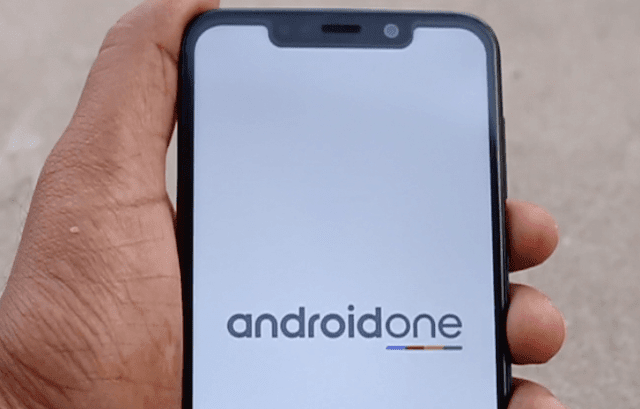 Phone will restart now with Motorola + Android One boot screen. 9. You’re done. Now you’ll not be asked to Enter PIN or PATTERN to unlock your device. We’ve successfully unlocked the phone without loosing any data. 10. Just complete Initial Set up, like how you would do on a new phone. You’re all done. The one we’re doing on Method 1 is Soft Reset, without wiping user Data but only reseting the settings including Lock Screen ( Pin/Pattern ). 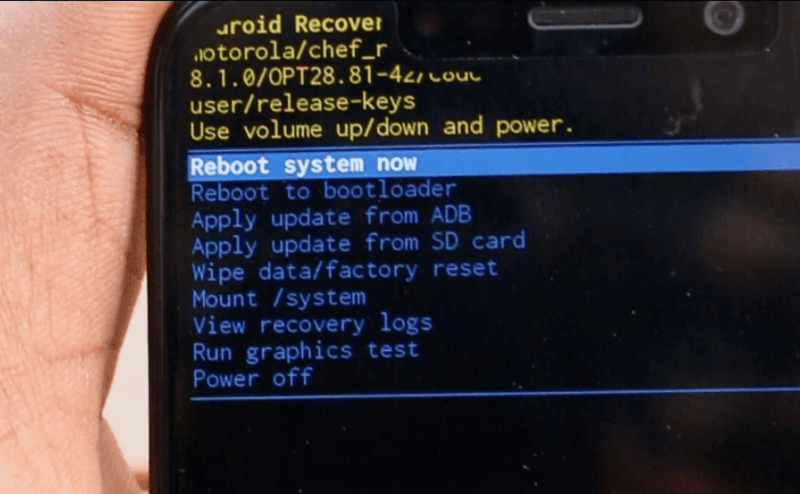 After wiping data, select Reboot system Now using Power key. Now Device restarts in few seconds. This method is for those who want to delete both data and reset settings. If you like this ? Please share it with your friends. Need any help ? or find any issues with your Moto One Power phone ? Post it on comments.